Words by Kevin Doocey on November 27, 2018 . 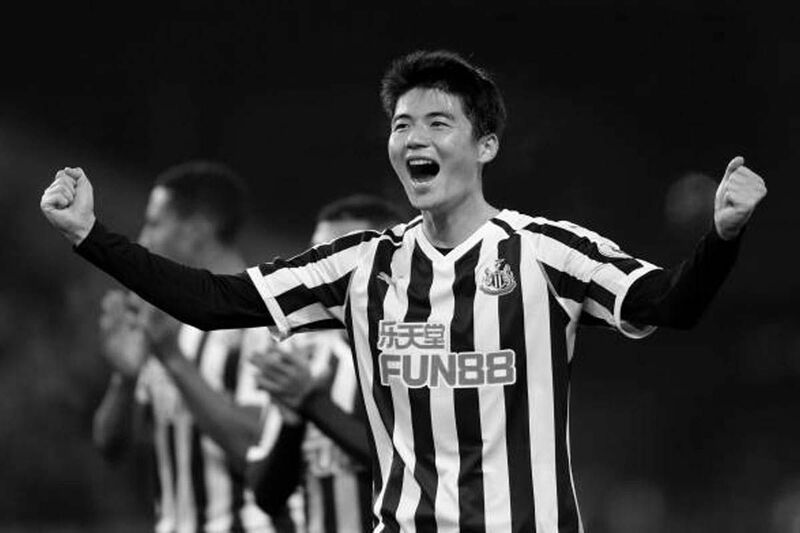 When Ki Sung-yueng arrived on Tyneside in the summer, not too many folks were screaming with enthusiasm. The Korean had severed ties with recently relegated Swansea following an abysmal season in Wales. It ended and perhaps maybe even soured what was a very decent stint with the Swans overall. He followed in the footsteps of quite a few players under Benitez who happened to wear the Black and White of Newcastle, and the red and white stripes of their neighbours, Sunderland. It was an announcement that reinforced what all NUFC fans expected and feared; a free transfer that signaled how little wiggle-room Rafa had in the transfer window. So who would have expected come November 27th and the time of writing this that Ki has helped transform the club’s fortunes on the field. Following a fantastic 2-1 victory over Bournemouth last night, the Korean has now played a big part in three straight victories for the Magpies, including an assist for Ayoze Perez to set the run rolling in a narrow win over in-form Watford. It must be noted that Ki has only really played a steady starting role in the side due to an injury to Jonjo Shelvey. It has been a blessing in disguise. Shelvey, while undoubtedly talented and hoarding a fine passing skillset, has failed to play to his own strengths. Build up has been too slow under the Englishman, and positionally, he has looked a bit out of place alongside Diame in midfield. Ki’s introduction at home to Watford noted a game-changing moment. The 29 year-old assumed his presence in midfield, moved the ball out wide quickly, created pass & move triangles in front of him. Simple it may sound, but ever-so effective. Ki even took charge of in-swinging corners, causing havoc with a whipped delivery. To top things off, the former Celtic midfielder took charge of freekicks, and fired in a rasping delivery for Ayoze to nod home brilliantly. It proved a decisive moment, and yesterday’s back to basics performance in the center of the park capped a fantastic month on Tyneside. His choice of pass, when to speed things up or calm things down was a joy to behold. It may sound like my praise is somewhat worthy of the likes of Andres Iniesta, but to see a competent centre midfielder keep things simple & rarely lose the ball whilst offering a threat going forward has proven a rare thing up North in recent years. It is great to watch. Of course Ki has been complimented by an equally impressive hard-working Mo Diame alongside him. The African has upped his game in recent weeks, and looks like a proper partner for the Korean and indeed how our midfield is currently setup. There is absolutely no reason for Shelvey to come back into that team either right now, don’t fix it if it’s…. and all that. A hearty shout-out to Fede Fernandez too - arguably our player of the season so far. A stalwart few weeks from the Argentine, clearly enjoying the chance to work with Benitez once again. Comments welcome as always, and feel free to follow/argue/disagree with me on Twitter @KevinDoocey.